Simultaneous Cat 5s: Super Typhoon Kong-rey and Hurricane Walaka currently prowl the Pacific Ocean. This is the first time on record that Cat 5’s have existed simultaneously in the NE Pacific and NW Pacific. 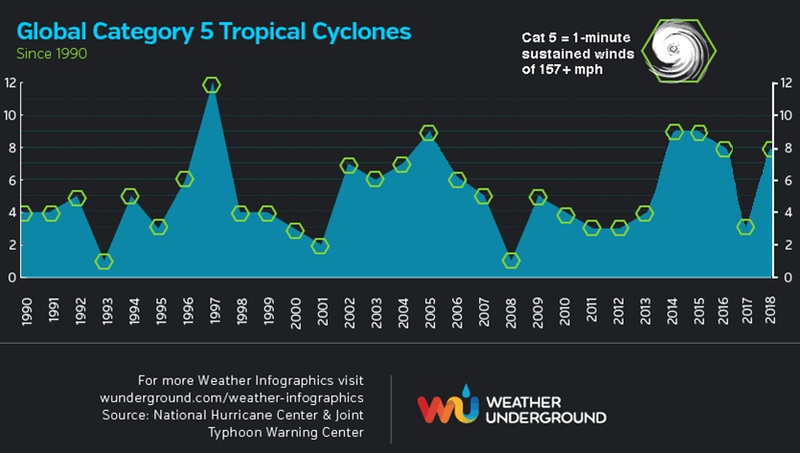 Kong-rey and Walaka bring the 2018 tally of Category 5 storms to eight, along with Trami, Marcus, Maria, Lane, Jebi, and Mangkhut. This puts 2018 in a tie for fifth place for most Cat 5s in a year since accurate global satellite data began in 1990. 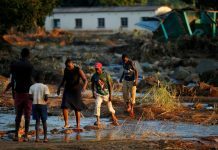 In a rare display of atmospheric violence, two Category 5 storms simultaneously churned across the Pacific Ocean on Tuesday morning. 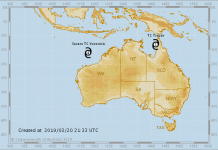 At 8 pm EDT Monday evening, the Central Pacific Hurricane Center elevated Hurricane Walaka a Category 5 storm with 160 mph winds, and just three hours later, the Joint Typhoon Warning Center (JTWC) also put Super Typhoon Kong-Rey at Category 5 strength. Both great storms held on to Category 5 strength through Tuesday morning. As of 11 am EDT Tuesday, both storms had weakened slightly to top-end Category 4 storms with 155 mph winds. July 17, 2005: Hurricane Emily in the Atlantic, Super Typhoon Haitang in the Northwest Pacific. Kong-rey and Walaka bring the 2018 tally of Category 5 storms to eight, along with Trami, Marcus, Maria, Lane, Jebi, and Mangkhut. This puts 2018 in a tie for fifth place for most Cat 5s in a year since accurate global satellite data began in 1990. It’s possible that post-season analysis will give us another Cat 5: Hurricane Hector in the Central Pacific just missed making Category 5 status, topping out with 155 mph winds, and some of the aircraft recon data supported a higher strength. As discussed in our January post on the three Category 5 storms of 2017, that was the lowest total since 2012, and was well below the unusually high activity of 2014 – 2016, when eight or nine Category 5s appeared each year. Earth averaged 5.1 Category 5 storms per year between 1990 – 2017, according to ratings made by NOAA’s National Hurricane Center and the U.S. Navy’s Joint Typhoon Warning Center. 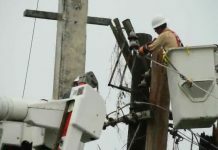 The record number occurred in the El Niño year of 1997, which had twelve Category 5 storms–ten of them in the Northwest Pacific, where most of Earth’s Cat 5s occur. The Northwest Pacific averaged 2.9 Category 5 storms per year from 1990 – 2017, including five such storms in both 2015 and 2016. 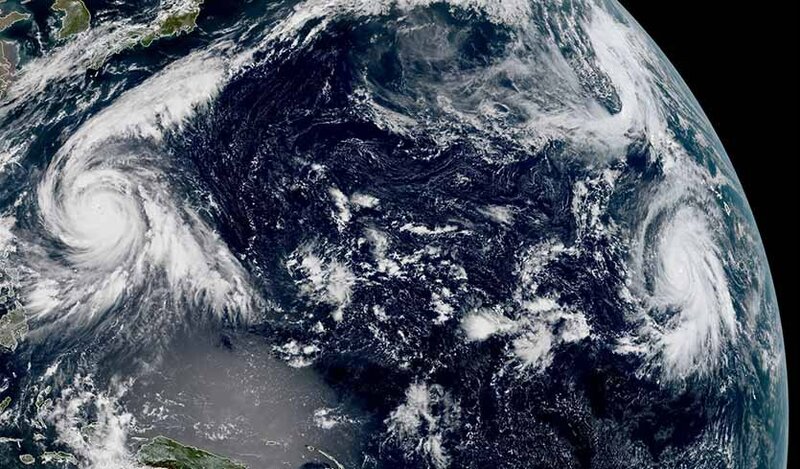 At 11 am EDT Tuesday, Hurricane Walaka was located about 140 miles south-southwest of Johnston Island, an uninhabited, unincorporated U.S. territory that’s also a National Wildlife Refuge. Johnston Island will probably experience the right-hand eyewall of Walaka when it is a Category 4 hurricane Tuesday evening, which could be devastating for the island’s millions of seabirds. By Wednesday, wind shear will be pushing above 15 knots and SSTs beneath Walaka will be dropping to around 26-27°C (79–81°F), a much less supportive range for a major hurricane. CPHC predicts Walaka to weaken below major hurricane strength by Friday. A nomenclature note: Walaka is the last name to be used among the 48 storm names that have been used in order for Central Pacific tropical storms and hurricanes (those that develop between 180°W and 140°W) since the list was established by the World Meteorological Organization in 1982. The list is broken into four alphabetized groups of 12, but each year picks up wherever the last year left off. The next storm name for this region will be the one at the top: Akoni, which hasn’t been used in 36 years. Only four names have been retired in the Central Pacific: Iwa (1982), Iniki (1992), Paka (1997) and Ioke (2006). 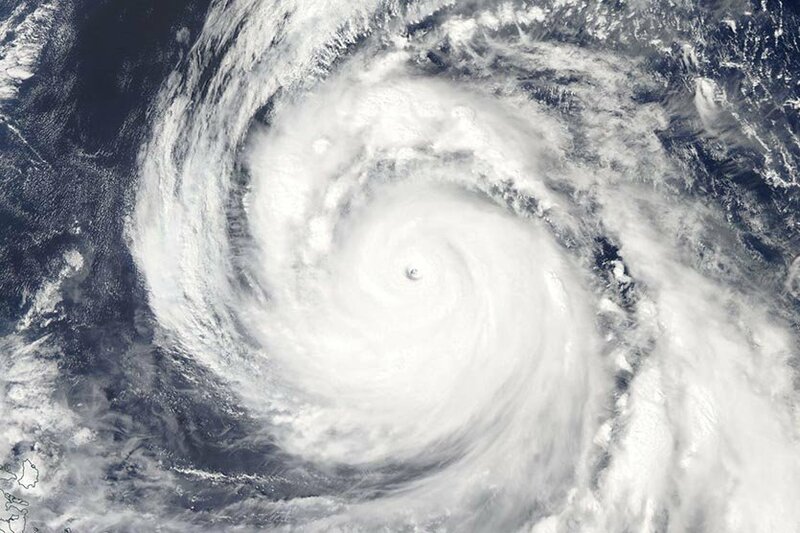 Following a track similar to last week’s Category 5 Super Typhoon Trami, Typhoon Kong-rey is headed for Japan’s Ryukyu Islands, and is expected to pass about 150 miles southwest of Okinawa near 8 am EDT Thursday as a Category 2 storm with 105 mph winds. 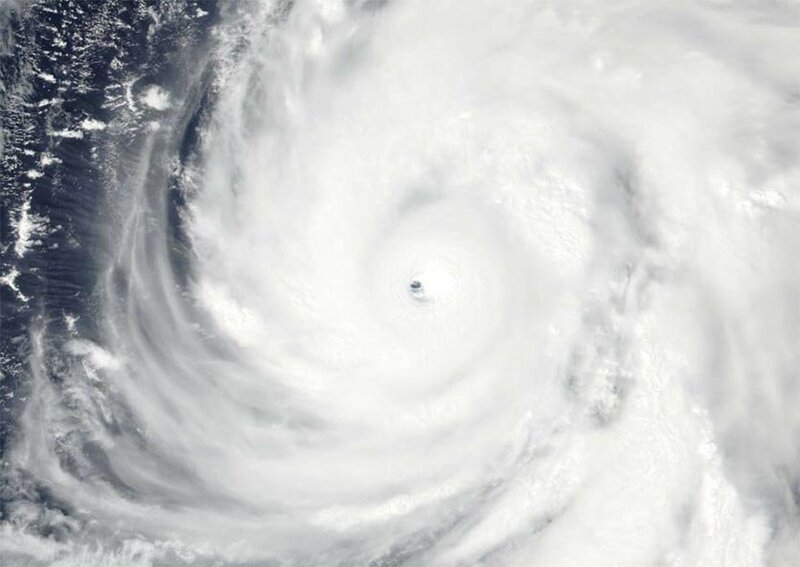 Weakening of Kong-rey is expected before the typhoon makes its closest pass to Okinawa, as the storm will be crossing over the cold-water wake of Super Typhoon Trami. There is low confidence in where Kong-rey might go after passing Okinawa, though, since the storm will be recurving to the north and then northeast, and there are considerable model differences in the track. Both South Korea and Japan are at risk of feeling the brunt of Kong-rey on Saturday, when it is expected to be a weakening Category 1 typhoon packing torrential rains. Meanwhile, Florida’s water are turning red.